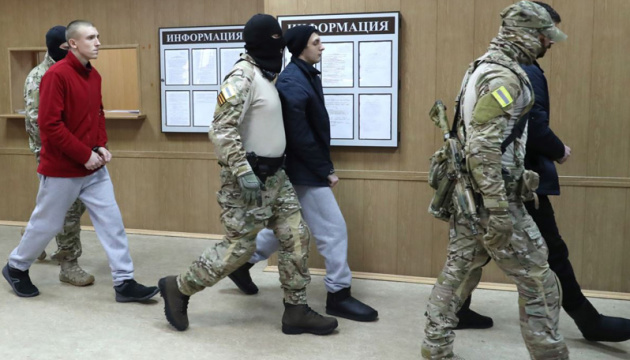 The Lefortovsky District Court in Moscow has extended the arrest of another three captured Ukrainian sailors and an officer of the Security Service of Ukraine (SBU). 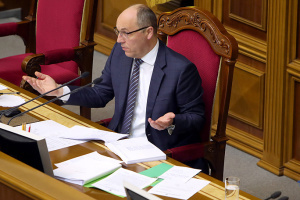 Denys Hrytsenko, Vyacheslav Zinchenko, Mykhailo Vlasiuk and Andriy Drach will stay behind the bars for another three months until July 24, 2019, the Hromadske reports. 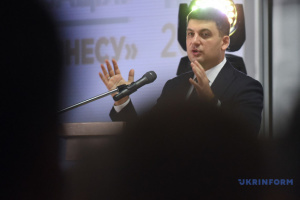 Earlier today, the arrest of Serhiy Tsybizov, Roman Mokriak, Andriy Oprysko, Yevhen Semidotsky, Volodymyr Tereshchenko, Bohdan Holovash, Serhiy Popov and Andriy Shevchenko was extended until July 24. Russian-controlled "court" in the occupied Crimea arrested all Ukrainian servicemen for the alleged illegal border crossing. 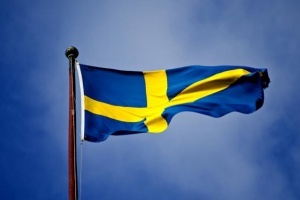 Now they are held in the Lefortovo remand prison. All the detained Ukrainian sailors declared themselves the prisoners of war. On January 24, 2019, the Parliamentary Assembly of the Council of Europe adopted a resolution, calling on Russia to treat Ukrainian captured sailors in accordance with the Geneva Convention on Prisoners of War.